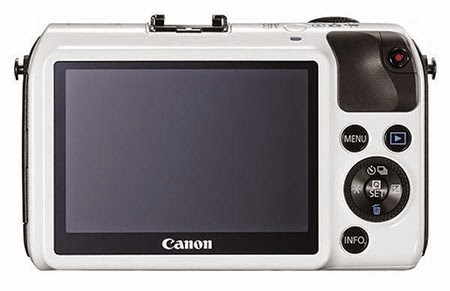 As reported earlier in November, the Canon EOS-M3 mirrorless camera should be announced on February 6, 2015. More details to come, check back often. Continuous shooting 4.2 frames / sec. 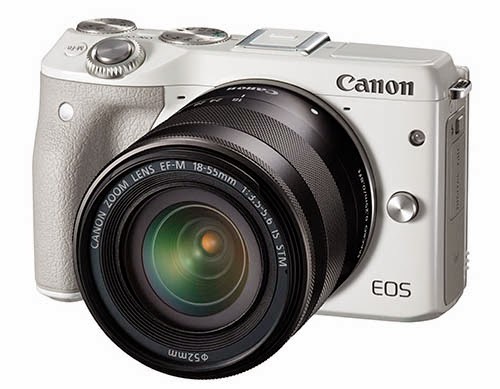 Judging from the preliminary specs of the Canon EOS-M3 mirrorless camera, they may have a winner here, depending on what additional EF-M lenses are available. Check back for the latest information.